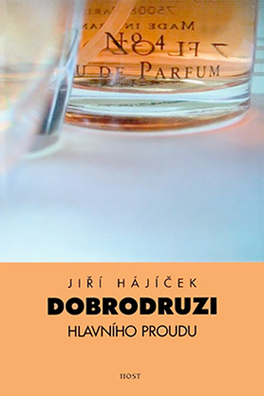 Jiří Hájíček´s books have been published in ten languages (English, German, Italian, Polish, Hungarian, Croatian, Macedonian, Belarusian, Bulgarian and Ukrainian), rights have been sold to Estonia. 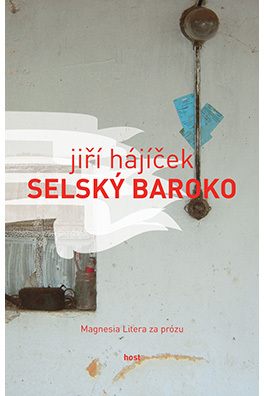 For the novel Rustic Baroque / Selský baroko he was awarded the Magnesia Litera for Prose 2006, for the novel Fish Blood /Rybí krev the Magnesia Litera Book of the Year 2013 and the book appeared in Finnegan’s List 2013. 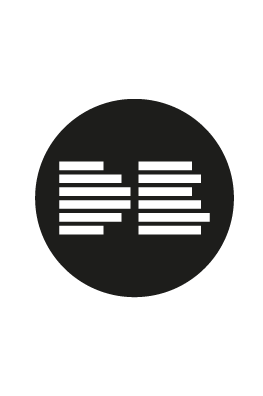 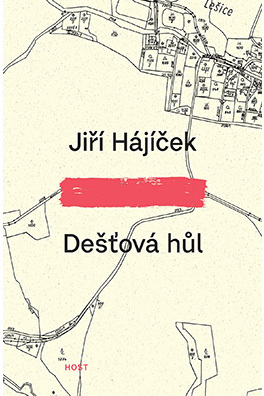 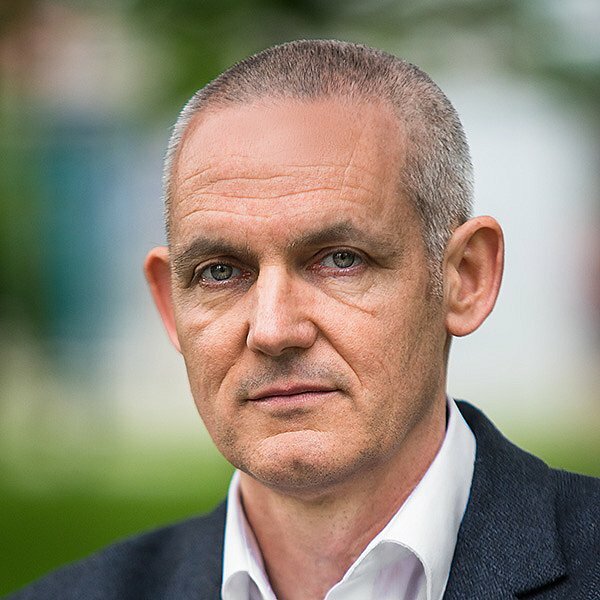 Jiří Hájíček´s latest novel The Rainstick /Dešťová hůl was voted the Book of the Year 2016 in the prestigious Lidové noviny poll and received the Czech Book Prize 2017. 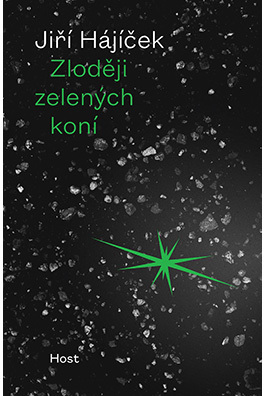 In September 2016, the feature film based on the novel The Green Horses Rustlers / Zloději zelených koní was premiered in the Czech Republic. 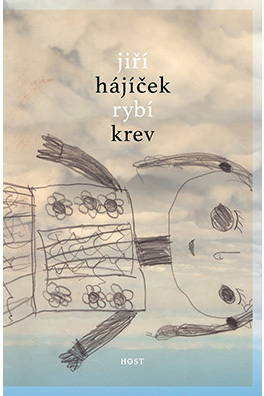 In October 2016, short story Lion Cubs / Lvíčata from the book Memories of a Village Dance / Vzpomínky na jednu vesnickou tancovačku was published in Best European Fiction 2017 (Dalkey Archive Press, USA).